Description Hipmunk is famous for its visual presentation of flight search results chronologically by time of day on a single page. It ranks flights by price, schedule, and "agony", a score based on factors such as duration of the flight and number of stops. The search engine also ranks hotels, filtered by price, reviews, and an "ecstasy" rating. Besides hotels, Hipmunk also searches rental properties from Airbnb and Homeaway. 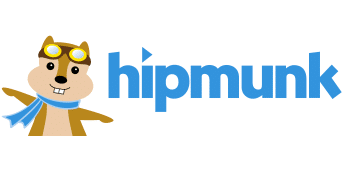 History Hipmunk was launched in August 2010 by Steve Huffman and Adam Goldstein. At beginning it relied on Orbitz's flight data. 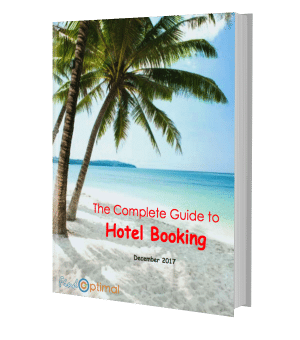 In November 2010 the company switched to ITA Software, which powered all major US travel search engines such as Kayak, FareCompare, Bing and TripAdvisor. Hipmunk has raised $40 million in three series. In September 2016, Hipmunk was acquired by Concur, a travel management company owned by SAP SE.